I have been lousy keeping up with my blog lately. Not even getting on my Reader and catching up with everyone else’s. Blame it on our new environment. Blame it on change, on adjusting. What’s more, there is so much to do here in Asheville that finding time to sit on my computer and think about writing appears quite boring compared to the myriad of fun and exciting stuff you can do. Not that people will miss me because there is also so much stuff going on in your lives as well. Maybe because it is summer. Or maybe, just maybe, because, Asheville. Tonight happens to be one of those “slow” nights when hubby is out to work. So here I am. Pounding away on my keyboards and catching up with y’all. I work best when I’m alone anyways. The past week was spent exploring the outdoors and exploring our new work environment. Of course, we wouldn’t be here if it weren’t for work, right? I finally was on my own, had 3-4 patients give or take. This is so much better compared to the crazy work load I had in Florida! The people at work are friendly and helpful which is such a big plus when you are the newbie and thrown in immediately in the middle of everything after only two days of orientation. Mind you, it can be quite chaotic. I always ask whenever I don’t know something and try to be a team player inasmuch as my thirteen weeks will let me. After my thirty six hours of work that week are done, I happily take off my nursing cap and eagerly put on my adventure hat. The DuPont State Recreational Forest is 10,400 acres of natural beauty located in the Blue Ridge Mountains of Western North Carolina. It is an outdoor lover’s paradise. It has miles and miles of trails for hiking, horseback riding and mountain biking. Hunting and fishing are also permitted. The Little River and Grassy Creek provide the source for the many beautiful waterfalls you will see along the trails. Since we are into hiking (and not any of those other activities mentioned above), we decided to check out the waterfalls. There were three of them on the trail that we took, all gorgeous and picturesque in its own unique ways. We hiked about three hours with lunch break and short stops for rest included. And don’t forget photos and some play time too. So we were never really rushing, we took our own sweet time walking and enjoying the views. At our last waterfall stop, we had to come back to the first one (High Falls) since we wanted to just get our tootsies wet and stay for awhile, we found out that there were more waterfalls and rivers and lakes out there. Ah, wish we had more time! We definitely will be back to check out the rest and make sure to have enough time to wade and swim in the refreshing cool waters. The last one was where we saw almost a hundred young people playing and swimming in the pool below the falls. There were families with young kids and dogs too. It can get pretty crowded around here specially during summer and around lunch time. So best to start early to avoid the crowds. Fun fact: did you know the movie “The Last of the Mohicans” and part of “The Hunger Games” were filmed here? This place looks BEAUTIFUL! I think I would love it there! It’s been great getting updates from you from a newcomer’s perspective. I may have missed a few as it’s been so busy with all the travel this summer. (I have a couple of travel posts sitting in my drafts folder). But I’m loving these pictures, your hikes, your exploring, and catching up. The waterfalls are just gorgeous, it makes up for all the heat and humidity I’m sure. 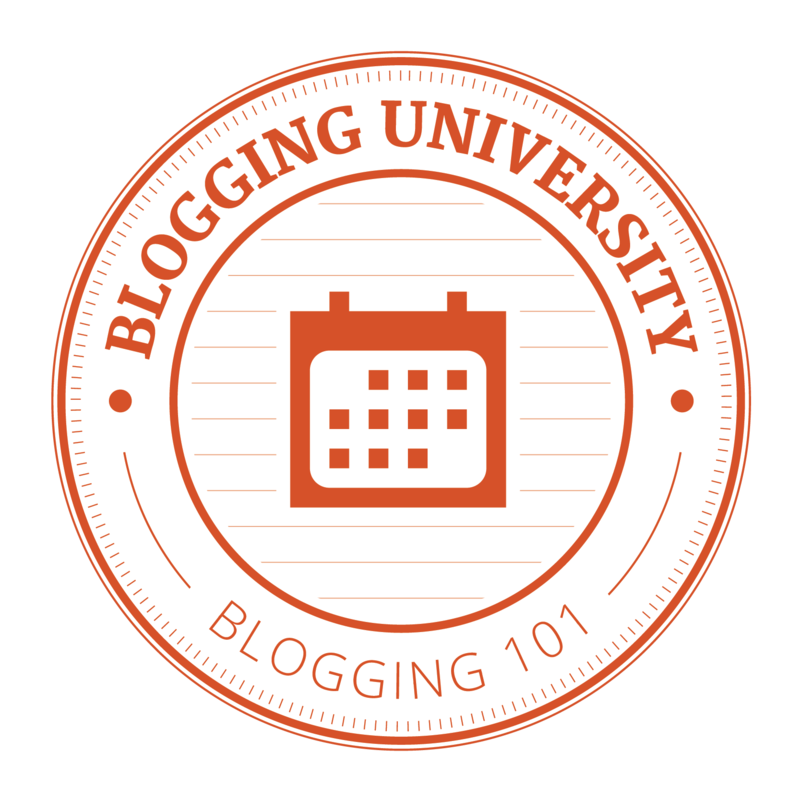 You’re not being a bad blogger! You’re living and enjoying your new surroundings. There’s nothing wrong with that and it means you’ll have plenty to write about when you do have time to blog! I, too, have been horrible and catching up at blogging lately, so you’re not the only one. Summer is a busy time! So glad you are settling into work well. These waterfalls look gorgeous! Aw, you are so sweet Britta, thanks. You should come to Asheville if you get the chance. There is so much to do here! 😉 Hope you feel better by now!